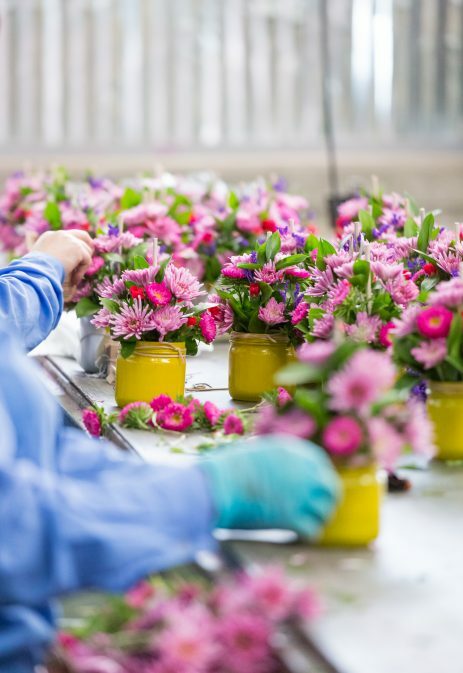 Melody Farms was founded in 1999 by The Vegaflor Group, a dedicated Colombian grower who wants to provide the North American and the CaribBean flower markets with a superb alternative in fresh cut flowers. Our entire product goes through an extensive quality control procedure at the farm, as well as our Miami facility. We are recognized as one of the best providers Floral Expressions (Arrangements) thanks to our constant innovation, quality and freshness of all our products. Our competitive prices, along with excellent service make us work harder every day to always offer the best result.